We cannot earn our way to heaven, and none of us deserves to go. It is a gift. While God loves us and does not want to punish us, we should also know that, as a just God, He must punish sin. Saving faith is not merely intellectual assent. It is trusting in Jesus Christ alone and what He has done rather that what we can do to get us to heaven. 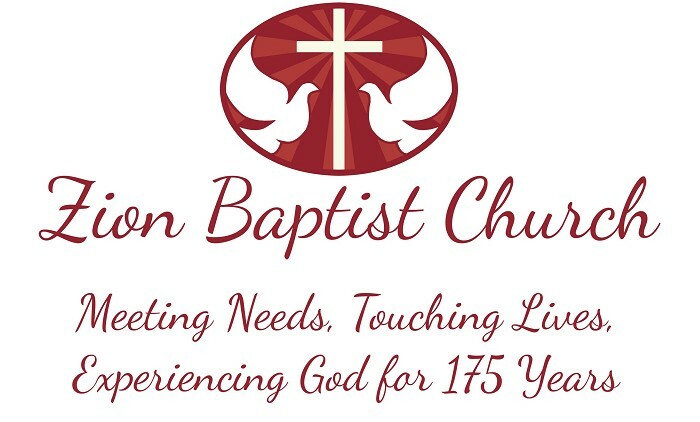 Copyright © 2019 Zion Baptist Church Elizabethton, TN. All Rights Reserved.